What is the number of visitors used in this formula? When you look at your analytics program, the number that is used in the formula is the number of sessions. If a single visitor might come to the website twice, then we use these two sessions in our calculations. Notice that ‘unique visitors’ is the metric we are going to use when calculating the conversion rate. For an aggressive pay-per-click (PPC) advertising campaign, at a minimum, you should calculate the budget for the campaign, cost per click, and impact on profits. What budget should you set for a paid advertising campaign? What is the average cost per click you should spend while remaining profitable? How will the conversion rate of the campaign impact profitability? What is the absolute minimum conversion rate for the campaign to generate a profit? As an example, we will talk about the online campaign of company XYZ, which specializes in selling products at its brick-and-mortar store and nets $75 of profit for each unit sold. Could XYZ spend more than $15,000 on its PPC campaign? Yes! The marketing team projected a gross profit of $75,000. That means the company could conceivably spend all of that on driving visitors to the campaign. 1. 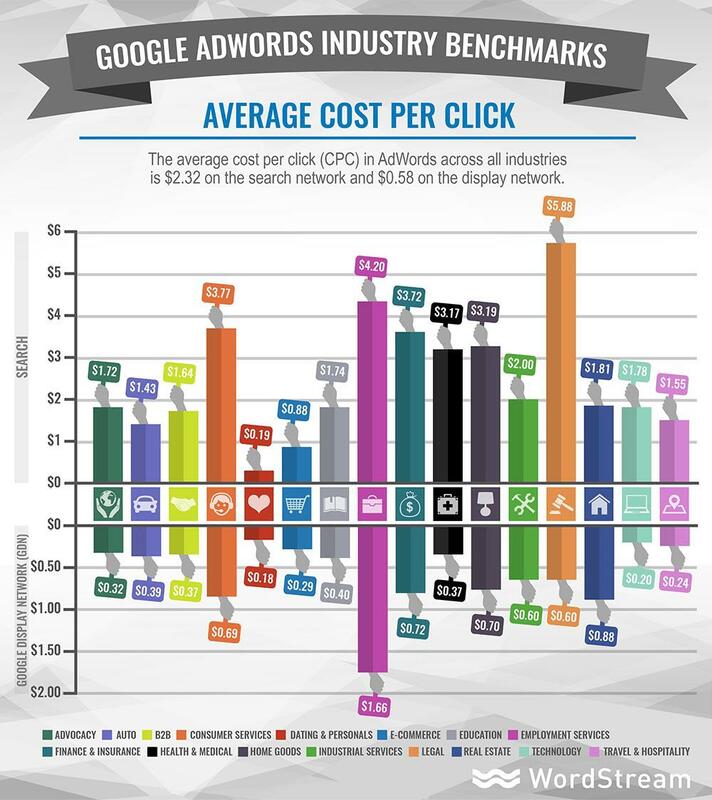 How Much Should You Spend Per Click? Keep in mind that changing the average bid per click can impact the bottom line of any campaign. The table below compares a bid amount of 24 cents per click versus 48 cents per click. With an average bid of 24 cents per click, the campaign will generate $51,000 in profit. However, if the keywords are more competitive, and the team has to increase the average bid per click to 48 cents, the campaign profit will go down to $27,000. 2. 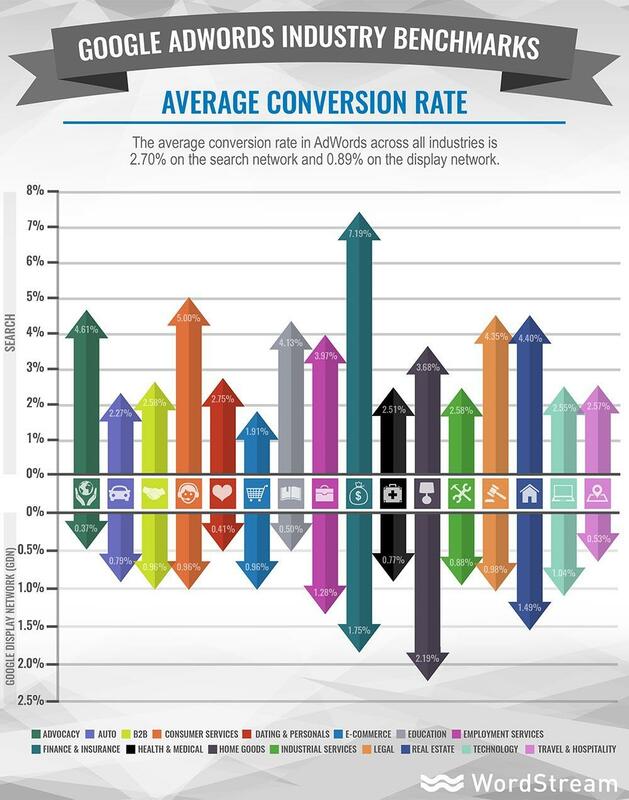 How Does The Conversion Rate Of The Campaign Impact Profitability? Notice that the calculations we used for the campaign budget assume an average conversion rate of 1%. If the conversion rate increases to 2%, the company can more than double its profits. On the other hand, if the campaign has a conversion rate of 0.5%, the company profits reduce drastically. Table 2 shows the impact of the campaign conversion rate on its bottom line. You can see the difference in profit of $112,500, between a 0.5% and a 2% conversion rate. For the same investment, for bringing in the same number of visitors, profit increases more than 900%! This astounding growth comes from a boost of 4 times more orders, while investment remains invariable. In our campaign example, at a 0.5% rate, the company acquires 500 customers. Considering the investment of $24,000, they have a $48 cost of acquisition per customer. At a 2% conversion rate, with 2,000 orders, the cost of acquisition drops to $12. If XYZ decided to invest more money to bring in more visitors, but with the same conversation rate of 0.5%, the cost of acquisition would remain at $48. From XYZ campaign, to calculate the customer acquisition cost, we considered just the money spent on the ads. For a complete CAC calculation, you should add the total investment made, considering all costs of creating and developing the campaign. How to calculate customer acquisition cost? A higher conversion rate gives XYZ a better return on investment because the cost of acquiring each customer is lower. In our example, at a 0.5% conversion rate, XYZ obtains a return on investment of 0.56%, while a 2% conversion rate increases their ROI to 525%. Table 3 below shows the impact of the conversion rate on customer acquisition cost and return on investment. At a conversion rate of 0.5%, the 1,500 potential customers, who click on the campaign but leave the site without ordering, represent a loss of investment. This is basically money XYZ is leaving on the table. The beauty of CRO is to win back the money spent to attract those 1,500 potential customers, getting a higher return for each dollar invested. With the same investment for attracting visitors, but knowing how to address these visitors’ behavior better, a CRO program can bring in outstanding results in profit, CAC, and ROI. When starting with CRO, companies aim at these results, but sometimes fail to acknowledge CRO is not a light switch you turn on. Conversion optimization is a long-term commitment. The results are cumulative and come from continuous improvement. In the video below, you can see the real-life progression of conversion rate optimization for two of our clients. The tables and trend lines we show in the video will help in setting real expectations of a consistent but non-linear uplift in conversions. As you see, there are picks in the results over the months as well as a development of these results within time frames of 6, 12 and 16 months. When deciding on a campaign budget and calculating the conversion rate, you can also count on the average order value of your site. AOV measures the average total value of every order placed within a timeframe. If a website generates a total revenue of $10,000 from 25 orders, each order might have different values of, for instance, $50, $580, or $748, but the average is $400 ($10,000 / 25). With AOV, you can distinguish the average spent per order to evaluate items that are selling better as well as the average profit to expect from each new customer. The higher your AOV, the higher your ROI. For most companies, the first sale is the first step in a long-term relationship. Our previous calculations used the profit from a single order to decide the campaign profitability. We did not take into account that returning customers most likely come back directly to the company’s website and not click on paid advertising. Considering the lifetime value (LTV) of a customer can drastically change the budget for the campaign. How to actually calculate LTV is beyond the scope of this guide. But, for our discussion, let’s assume you are able to calculate LTV for your customers. In our example, XYZ company determines the lifetime value of a customer at $187.5. Table 4 below shows how using lifetime value vs. single order will have an impact on the campaign’s bottom line. With an average bid of 24 cents per click, the company can generate $163,500 when using LTV calculation versus $51,000 when using a single sale estimate.